Tagged under Masami Tsuda, J.C. Staff, Gainax, Series. Yukino Miyazawa, the perfect student. She's got the looks, the grades - everything any girl could ask for out of a school life. She is envied by all the girls and loved by all the boys, and is #1 in her class. The worst part could be the fact that she knows this and loves it. Her mask was her life, and she lived fine within it. Enter Soichiro Arima, now the perfect guy. Yukino can't help but notice that Soichiro has been stealing her thunder. Born under a rich name, looks to kill and with grades that equal Yukino's, she can't help but be infuriated by his perfect ways. Day in and day out among her diligent studying, she plots to take down Soichiro, to break him. Then, Yukino gets a curveball. The midterm results come in, and Soichiro bests Yukino by half a point. Meaning he becomes the #1 student in their class. Yukino, angrier than ever, turns to leave the class, but Soichiro touches her and merely whispers..."I love you." 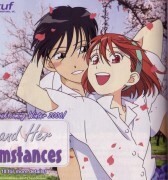 I loved Kare Kano, I really did. 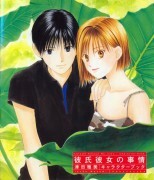 I got addicted to the sweet but not sickly fluffy romance of Arima and Yukino, but I was so unhappy with its setup. I don't know if the ending was planned to be that way, or if those recap episodes were meant to exist, but I was just devastated as soon as the stick figures came out. I didn't even watch the recaps. Kare Kano had everything that a short anime series needed - a ready fanbase from the original manga, dynamic characters, captivating plot twists and a great plot. The anime adaption used so little of that. Its setup was sloppy, the planning was less than average, and the ending is probably the worst of anime history. What are left now are only 'what if's. This show sparked my love for animie and manga. I found the mangas in the library one day and instantly fell in love, so I went on home and googled to see how many mangas there were and found out there was a show!! So I watched until I couldn't find the next episode, which I think was episode 23, so that was the last one I watched. One I get money I'm going to buy all the episodes and the manga ^-^; I loved it so much. But the show itself is just awesome. Not the greatest animation, but a great storyline. Makes me have to hold back from bursting out in crazy laughter. Then again that could just be me...haha. 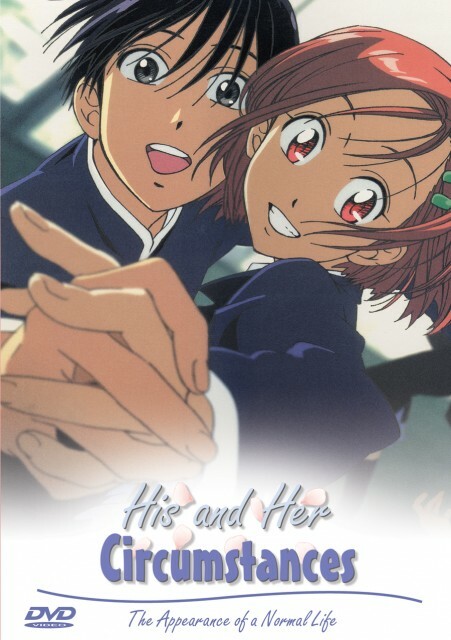 One of the most increible shojo i've ever seen. It's so real that can be happening right now anywhere. There's no magic, no heaven or hell, no myths, nothing out of normal. The drawing is really beautiful and the plot is very good. 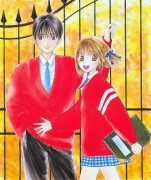 It's a little like "Kimi ni Todoke" but a far lot better. Maybe, the only negative point it is (in my opinion) that the anime ends when the manga is getting more and more interesting. 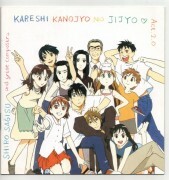 One of the strongest points of kare kano is the music. 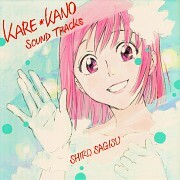 The opening theme is well-known by every shojo anime-addict. In fact, 5 years ago, in the Fair's Manga of Barcelona, "Tenshi no Yubikiri" was the most sung song by everyone. The character development is amazing, the multiple couples is really cute (obviously the romance overall was really good too). The artwork is cute but simple. The story and plot is beautiful. The anime (from what I've heard it ends around) doesn't get to the thick of the series nor does it explain everything like the manga does. Soichiro's character reminds me of my high school crush. We, both of us crave for competition. And coincidentally, we both are running for the first place in our class.